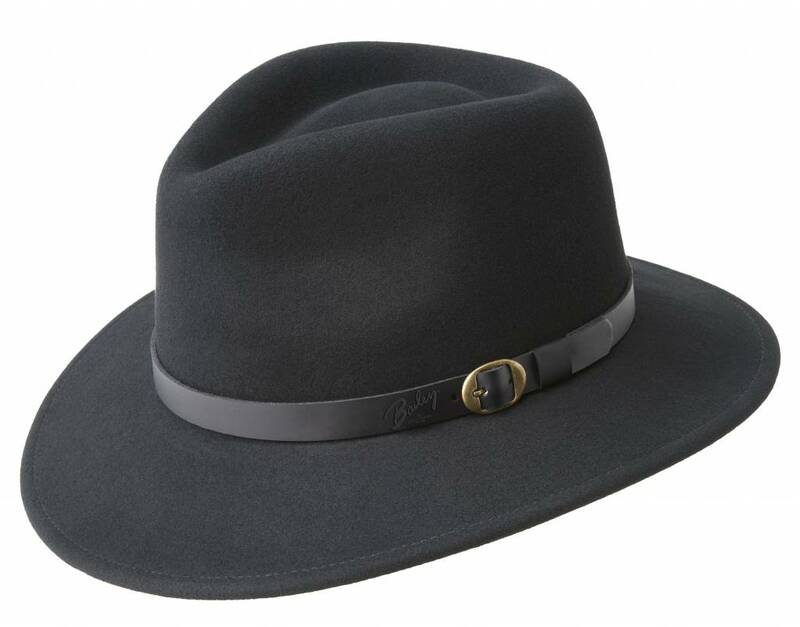 Built for all year round, this wool felt bailey Briar is nothing less than one of the best felt fedora sytle hats around! Our Poet hats embody all rugged and masculine styles that are inspired by the fortitude and courage of the old West, an ode to our Western heritage. These hats are comfortable, tough, casual, functional, and rooted in masculinity. Ideal for the traveling vagabond. This hat is made with our famous LiteFelt® finish, a revolutionary treatment process that takes a natural unstiffened premium wool felt hat and makes it water repellant and shape retentive. LiteFelt® adds a tough and indestructible element, combining style and function and is our best selling finish. Leather band with buckle detail. Laser etched logo. Made in the USA. 100% wool.